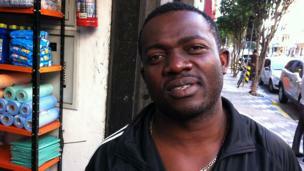 Brazil is a country with a huge African heritage, as a result of the slave trade. 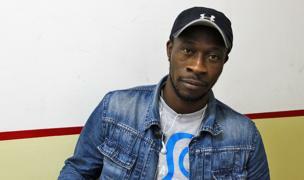 The BBC's Manuel Toledo has been meeting some of the Africans who have moved to Brazil in recent years to work and study. 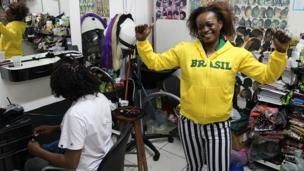 Brazil is a country with a huge African heritage, as a result of the trans-Atlantic slave trade. 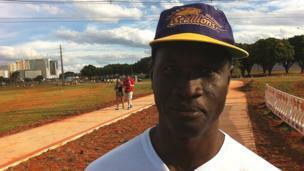 Millions of Brazilians are of African descent. 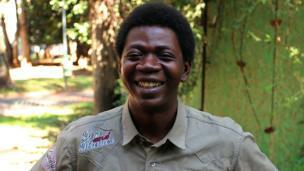 But what is it like for Africans who have moved there in order to look for work or to study? 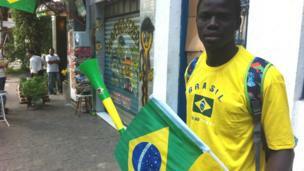 BBC Africa’s Manuel Toledo is in Brazil for the World Cup and has been meeting some of them. 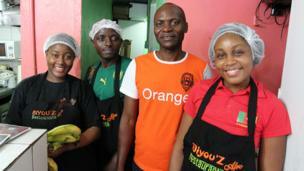 Victor Macaia (centre) and his wife, Melanito Biyouha, are from Cameroon. 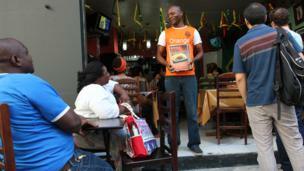 They opened an African restaurant, Biyou'Z, in Sao Paulo six years ago. “In the beginning, 80% of our customers were African. Now it is 90% foreigner and Brazilian, and 10% African. All our food is African,” he said. “It was difficult for us to start the business. Sometimes you don’t have the documents, the money or the experience. It takes time for people to know you. You get time to work, time to suffer and time to gain. Now we are doing very well,” Mr Macaia added. 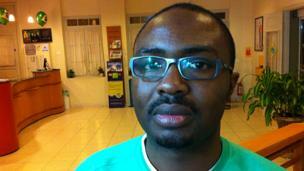 Ifeanyi Okafor, from Nigeria, is an engineer with an oilfield services company. 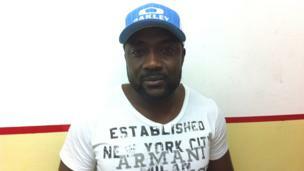 "I live in Macae near Rio de Janeiro. I’ve lived here for two years. It’s the first time I’ve worked permanently outside Africa and it’s been lovely. Things like the work culture and the language barrier have exposed me to a different part of the world. 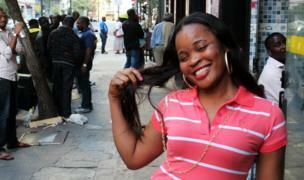 I have lots of Brazilian friends."